Now no longer one has to search for online websites or call to get home delivery of the food order. While the online food order was easier earlier, Facebook ordering system has refined the food process more. Now without even downloading the application, you can order food online while chatting to your friend or while updating your status. How to order food on Facebook? Do you need to order from Facebook? 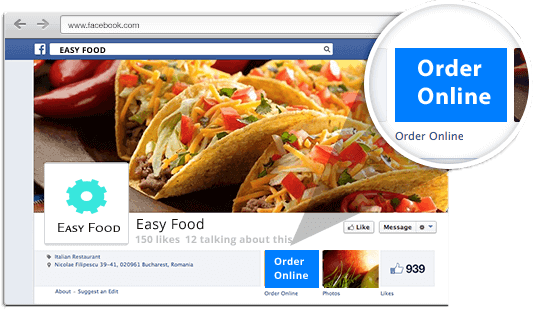 This Facebook online ordering system is not new in the market; it was introduced first in the October and the new feature of “food order” is added to the Facebook. Facebook started this partnership with the online food delivery sites such as Delivery.com and Slice last year in October by the benefit of which Facebook user can now order food from their Facebook page. 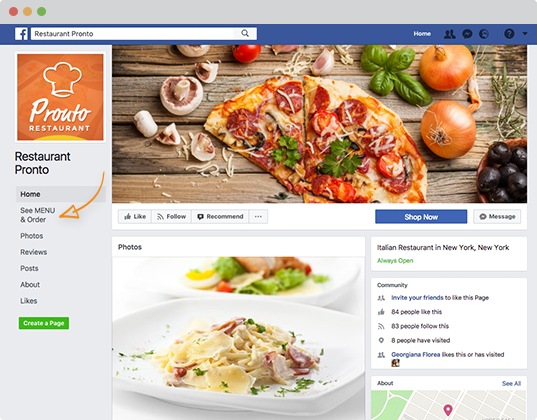 But now Facebook is aiming to add the feature of ordering food to their home page. Read More- How to make money using Facebook? Firstly user has to log in the Facebook account then go to Explore tab which is on the left side where the options like welcome, Groups, pages, etc. are displayed. For mobiles, it lies in the apps menu area. There might be the light blue burger icon labeled “Order Food”. From this option you can access the number of restaurants which offer the online delivery or give an idea of the additional information such as price range, star rating, and cuisine type. You will see the “star order” button if the restaurant is open, but if it is closed, then you will see menu button as ——. When the order has placed from Facebook ordering system, then you can explore that in how much hours your order will get delivered. But before you order, Facebook will ask to verify your restaurant which actually will deliver your order to your location. And when your order is delivered, you will be able to tip and pay via Facebook for food directly. 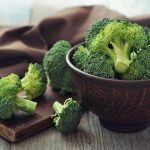 Read To Lose Weight: How to lose 10 pounds in 3 days? In Facebook, there are about 1.28 billion daily active users who can access to this function there is no uncertainty that ordering food is going to become much easier. This function of Facebook ordering system is as easy as typing something. 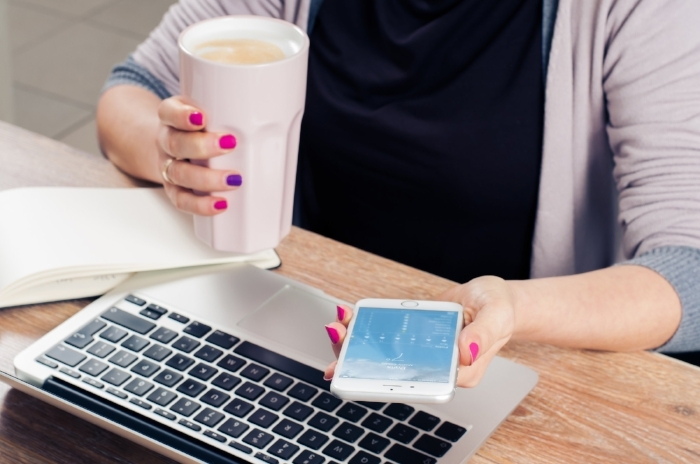 It will reduce the effort from the users to first download the app and sign up to that particular app, additionally if we don’t like the menu of that particular restaurant app than we have to do the whole same process once more. On the other hand, if you spend a lot of time on the social media then it might be easy or else wise difficult. The other main positive point of the Facebook ordering system is that people who are not jumped to the food delivery app can easily access to the online order by using the Facebook. But on the other hand, which is already using the third party app delivery service especially passionate users of Facebook, there’s little motivation or require ordering their food from the social media app. 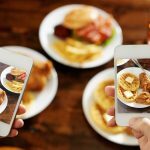 Next article Here’s why you should stop instagramming your food Right Now!!! Here’s why you should stop instagramming your food Right Now!! !